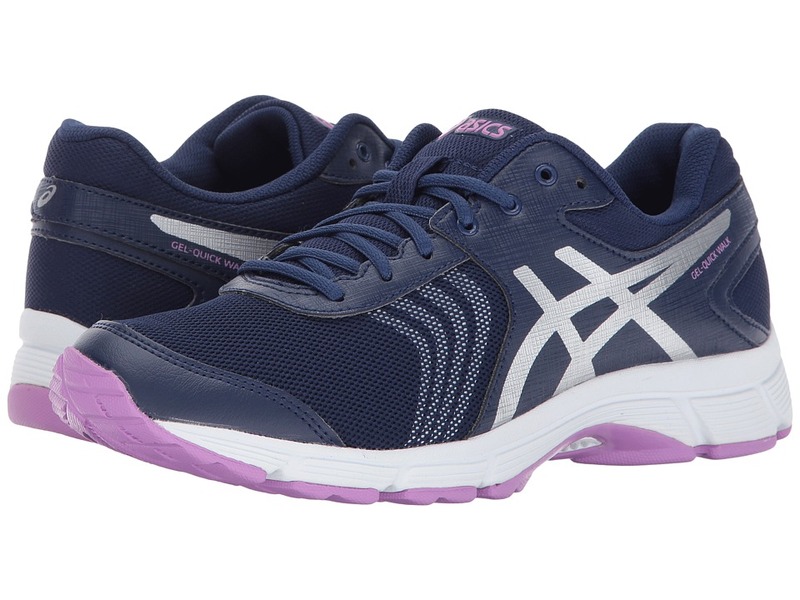 Stay on top of your step goal in the ASICS Gel-Quickwalk 3 walking shoe! Breathable mesh and synthetic upper materials. Lace-up closure. Plush tongue and collar. 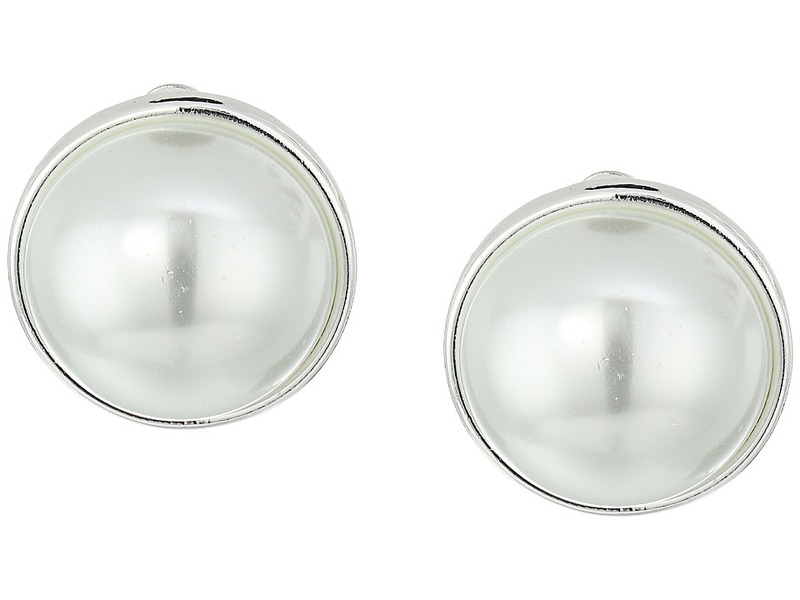 Breathable fabric lining offers a great in-shoe feel. Molded foam insole. Rearfoot GEL Cushioning System attenuates shock during impact phase and allows for a smooth transition to midstance. AHAR rubber outsole delivers long-lasting durability. Imported. Measurements: Weight: 8.8 oz Product measurements were taken using size 8, width B - Medium. Please note that measurements may vary by size. Weight of footwear is based on a single item, not a pair. 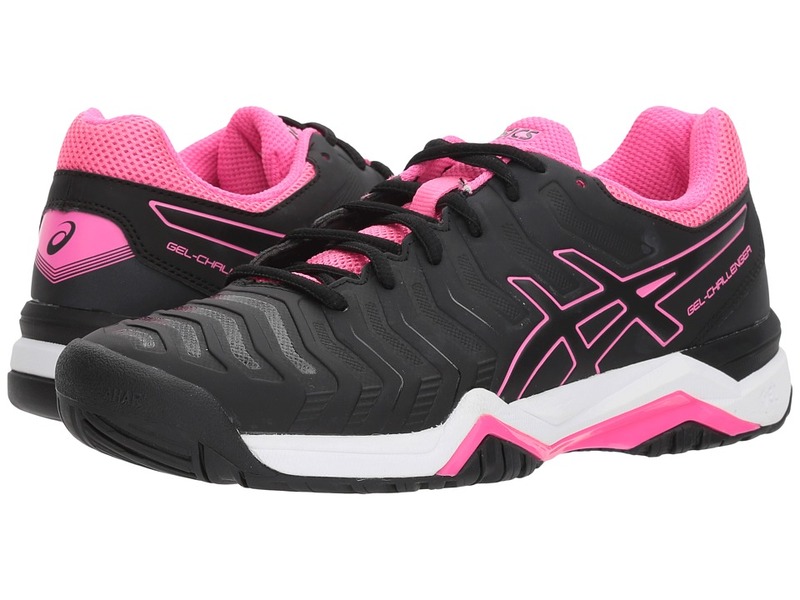 Stay on top of your step goal in the ASICS Gel-Quickwalk 3 SL walking shoe! Smooth synthetic leather uppers. Lace-up closure. Plush tongue and collar. Breathable fabric lining offers a great in-shoe feel. Molded foam insole. Rearfoot GEL Cushioning System attenuates shock during impact phase and allows for a smooth transition to midstance. AHAR rubber outsole delivers long-lasting durability. Imported. Measurements: Weight: 9 oz Product measurements were taken using size 8, width B - Medium. Please note that measurements may vary by size. Weight of footwear is based on a single item, not a pair. 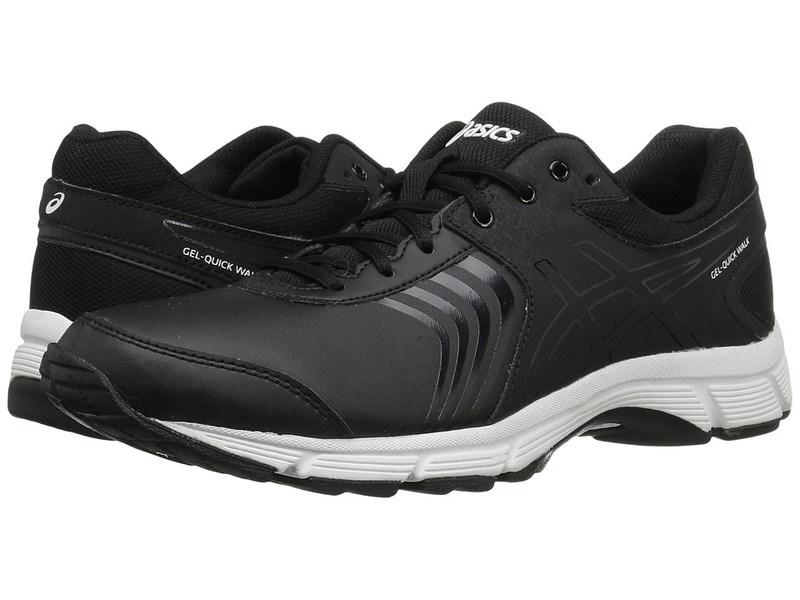 Get the maximum stability needed to power through your next match, with the ASICS Gel-Resolution 7 tennis shoe! Breathable mesh, textile, and synthetic upper materials. Flexion Fit upper provides a snug fit that doesn~t sacrifice support. Lace-up closure. PGuard Toe Protector overlay boots durability. Padded tongue and collar. P.H.F. (Personal Heel Fit) employs two layers of memory foam that line the collar and mold to the athlete~s heel, creating a personalized fit. Comfortable fabric lining. Molded foam footbed. I.G.S (Impact Guidance System) is an ASICS design philosophy that employs linked componentry to enhance the foot~s natural gait from heel strike through toe-off. Solyte midsole material is a lighter weight midsole compound than standard EVA or SpEVA. Gender-specific cushioning uses a lower-density midsole top layer that allows for ladies to better enjoy midsole compression benefits. Forefoot and rearfoot GEL Cushioning System attenuates shock during impact phase and allows for a smooth transition to mid-stance. Trusstic System reduces weight of the sole unit without sacrificing structural integrity. AHAR Plus rubber is placed in critical areas of the outsole for exceptional durability. Imported. Measurements: Weight: 11 oz Product measurements were taken using size 7.5, width B - Medium. Please note that measurements may vary by size. Weight of footwear is based on a single item, not a pair. 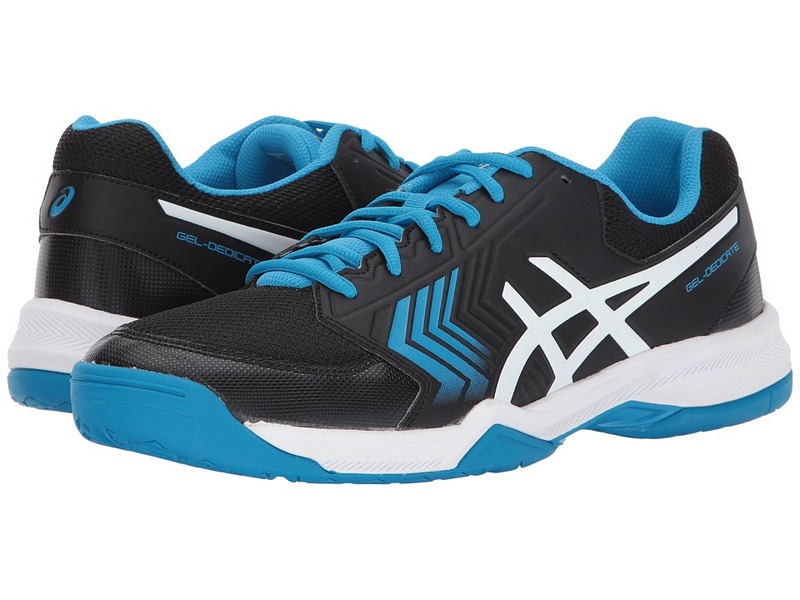 Get the maximum stability needed to power through your next match, with the ASICS Gel-Resolution 7 tennis shoe! Breathable mesh, textile, and synthetic upper materials. Flexion Fit upper provides a snug fit that doesn~t sacrifice support. Lace-up closure. PGuard Toe Protector overlay boots durability. Padded tongue and collar. P.H.F. (Personal Heel Fit) employs two layers of memory foam that line the collar and mold to the athlete~s heel, creating a personalized fit. Comfortable fabric lining. Molded foam footbed. I.G.S (Impact Guidance System) is an ASICS design philosophy that employs linked componentry to enhance the foot~s natural gait from heel strike through toe-off. Solyte midsole material is a lighter weight midsole compound than standard EVA or SpEVA. Forefoot and rearfoot GEL Cushioning System attenuates shock during impact phase and allows for a smooth transition to mid-stance. Trusstic System reduces weight of the sole unit without sacrificing structural integrity. AHAR Plus rubber is placed in critical areas of the outsole for exceptional durability. Imported. 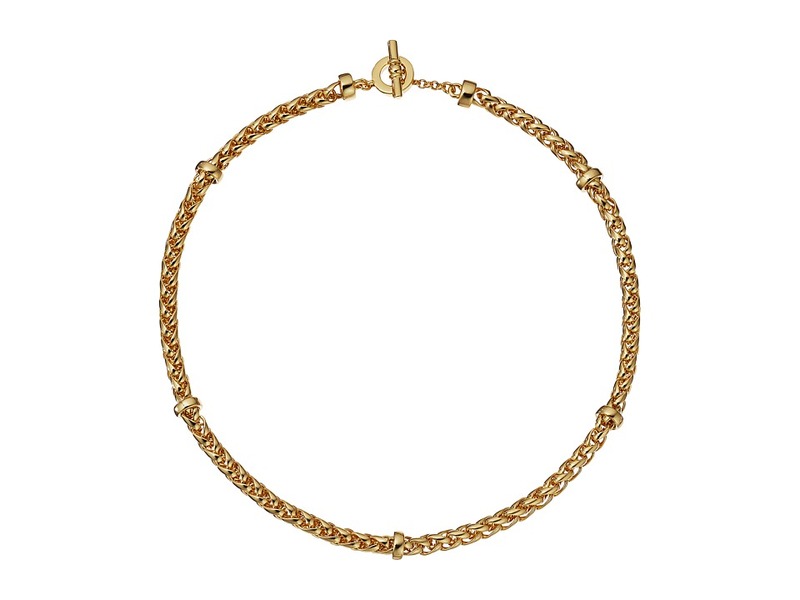 Measurements: Weight: 15 oz Product measurements were taken using size 11, width D - Medium. Please note that measurements may vary by size. Weight of footwear is based on a single item, not a pair. 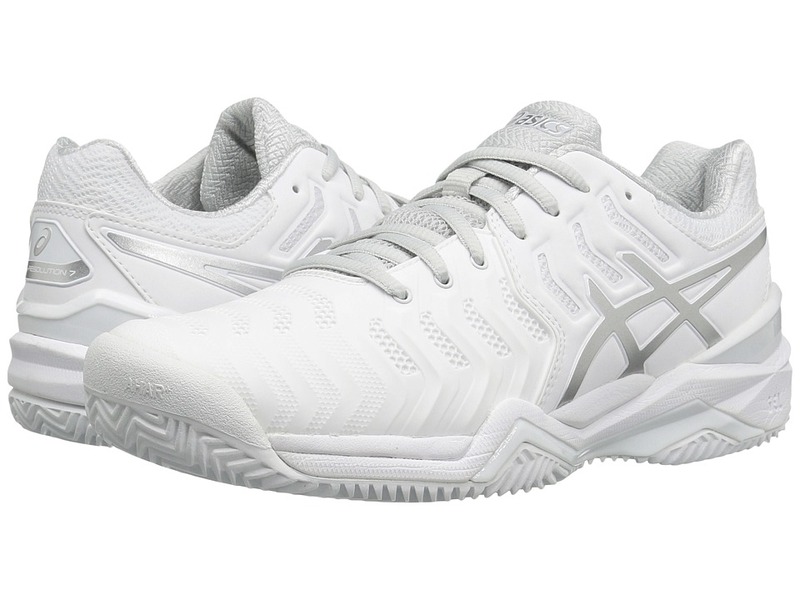 Get the maximum stability needed to power through your next match, with the ASICS Gel-Resolution 7 Clay Court tennis shoe! Breathable mesh, textile, and synthetic upper materials. Flexion Fit upper provides a snug fit that doesn~t sacrifice support. Lace-up closure. PGuard Toe Protector overlay boost durability. Padded tongue and collar. P.H.F. (Personal Heel Fit) employs two layers of memory foam that line the collar and mold to the athlete~s heel, creating a personalized fit. Comfortable fabric lining. Molded foam footbed. I.G.S is an ASICS design philosophy that employs linked componentry to enhance the foot~s natural gait from heel strike through toe-off. Solyte midsole material is a lighter weight midsole compound than standard EVA or SpEVA. Forefoot and rearfoot GEL Cushioning System attenuates shock during impact phase and allows for a smooth transition to mid-stance. Trusstic System reduces weight of the sole unit without sacrificing structural integrity. Super AHAR Plus rubber delivers optimal durability for play on clay court surfaces. Imported. Measurements: Weight: 13 oz Product measurements were taken using size 7.5, width B - Medium. Please note that measurements may vary by size. Weight of footwear is based on a single item, not a pair. 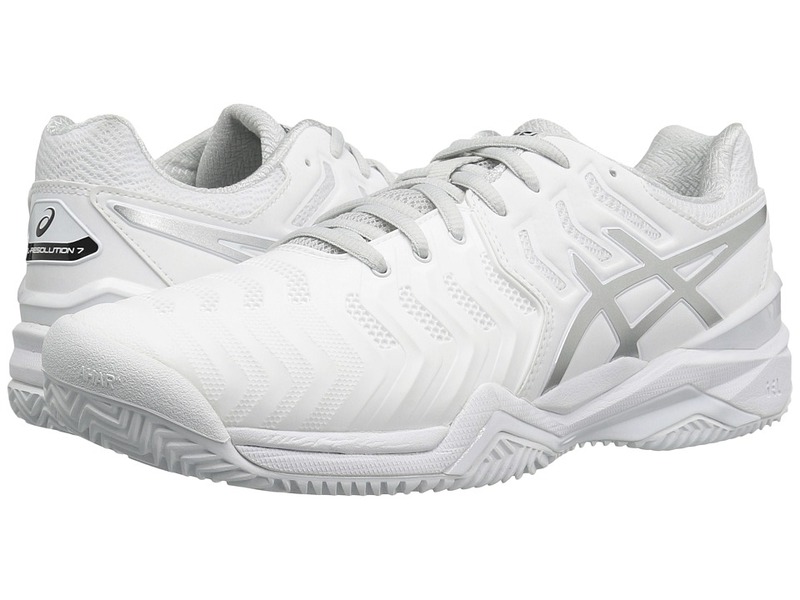 Get the maximum stability needed to power through your next match, with the ASICS Gel-Resolution 7 Clay Court tennis shoe! Breathable mesh, textile, and synthetic upper materials. Flexion Fit upper provides a snug fit that doesn~t sacrifice support. Lace-up closure. PGuard Toe Protector overlay boost durability. Padded tongue and collar. P.H.F. (Personal Heel Fit) employs two layers of memory foam that line the collar and mold to the athlete~s heel, creating a personalized fit. Comfortable fabric lining. Molded foam footbed. I.G.S is an ASICS design philosophy that employs linked componentry to enhance the foot~s natural gait from heel strike through toe-off. Solyte midsole material is a lighter weight midsole compound than standard EVA or SpEVA. Forefoot and rearfoot GEL Cushioning System attenuates shock during impact phase and allows for a smooth transition to mid-stance. Trusstic System reduces weight of the sole unit without sacrificing structural integrity. Super AHAR Plus rubber delivers optimal durability for play on clay court surfaces. Imported. Measurements: Weight: 13 oz Product measurements were taken using size 8, width D - Medium. Please note that measurements may vary by size. Weight of footwear is based on a single item, not a pair. Weekends are made for spur-of-the-moment matches. 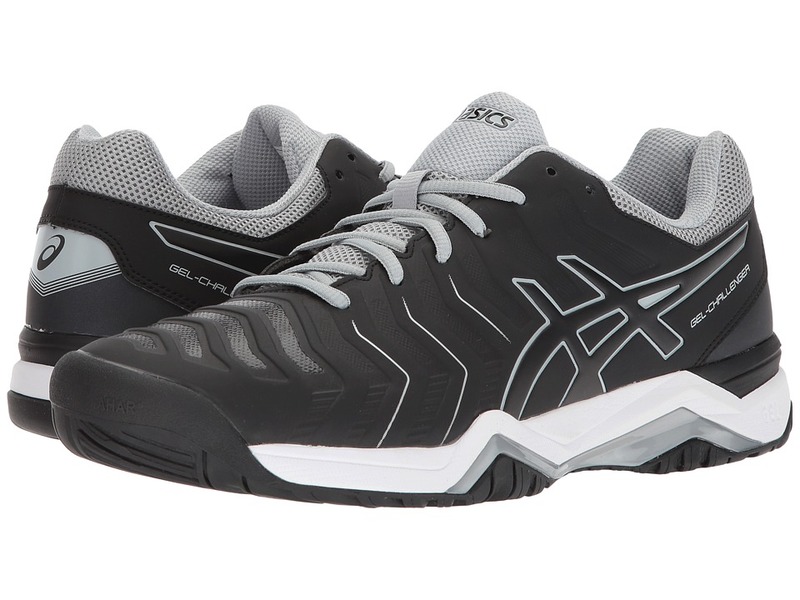 Bring your best to the court in the ASICS Gel-Challenger 11 tennis shoe! 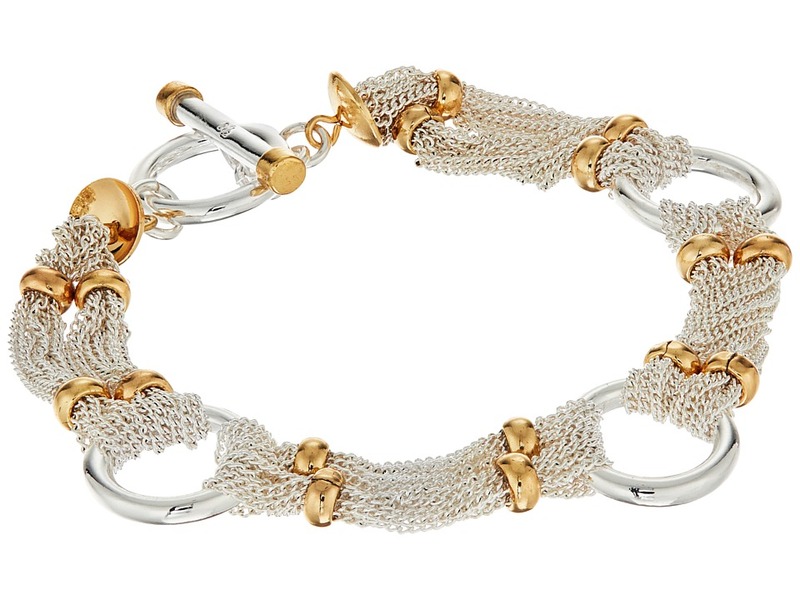 Made for the recreational tennis player. Breathable mesh, textile, and synthetic upper materials. Flexion Fit upper provides a snug fit that doesn~t sacrifice support. Lace-up closure. PGuard Toe Protector overlay boots durability. Padded tongue and collar. P.H.F. (Personal Heel Fit) employs two layers of memory foam that line the collar and mold to the athlete~s heel, creating a personalized fit. Comfortable fabric lining. Molded foam footbed. Solyte midsole material is a lighter weight midsole compound than standard EVA or SpEVA. Forefoot and rearfoot GEL Cushioning System attenuates shock during impact phase and allows for a smooth transition to mid-stance. Trusstic System reduces weight of the sole unit without sacrificing structural integrity. AHAR Plus rubber is placed in critical areas of the outsole for exceptional durability. Imported. Measurements: Weight: 11 oz Product measurements were taken using size 8.5, width B - Medium. Please note that measurements may vary by size. Weight of footwear is based on a single item, not a pair. Weekends are made for spur-of-the-moment matches. 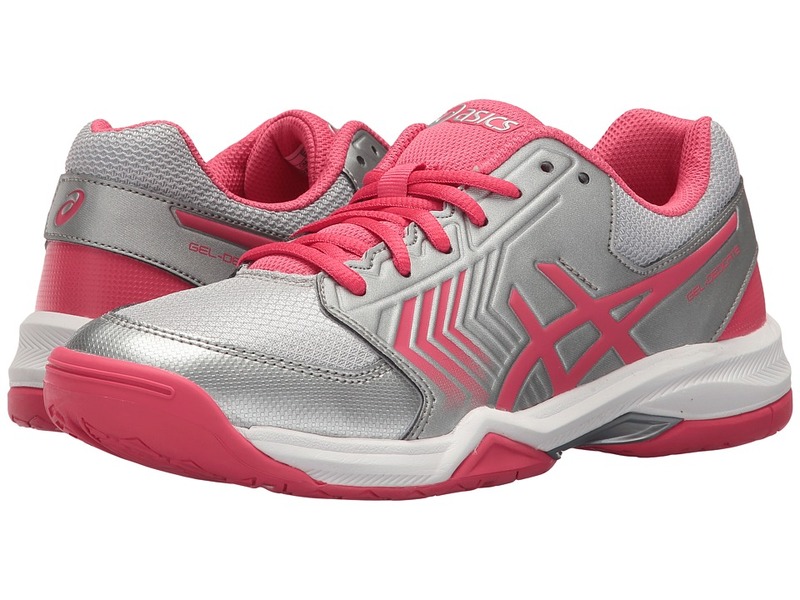 Bring your best to the court in the ASICS Gel-Challenger 11 tennis shoe! 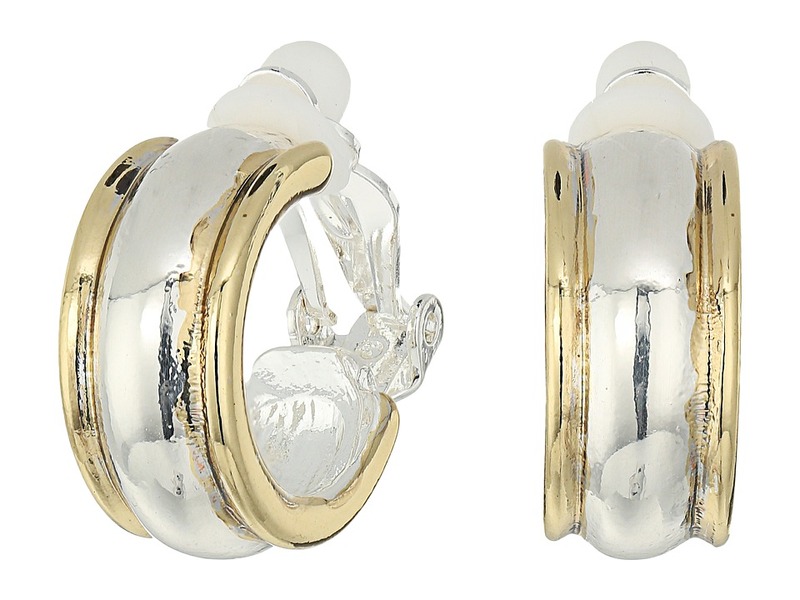 Made for the recreational tennis player. Breathable mesh, textile, and synthetic upper materials. Flexion Fit upper provides a snug fit that doesn~t sacrifice support. Lace-up closure. PGuard Toe Protector overlay boots durability. Padded tongue and collar. P.H.F. (Personal Heel Fit) employs two layers of memory foam that line the collar and mold to the athlete~s heel, creating a personalized fit. Comfortable fabric lining. Molded foam footbed. Solyte midsole material is a lighter weight midsole compound than standard EVA or SpEVA. Forefoot and rearfoot GEL Cushioning System attenuates shock during impact phase and allows for a smooth transition to mid-stance. Trusstic System reduces weight of the sole unit without sacrificing structural integrity. AHAR Plus rubber is placed in critical areas of the outsole for exceptional durability. Imported. Measurements: Weight: 13 oz Product measurements were taken using size 11, width D - Medium. Please note that measurements may vary by size. Weight of footwear is based on a single item, not a pair. 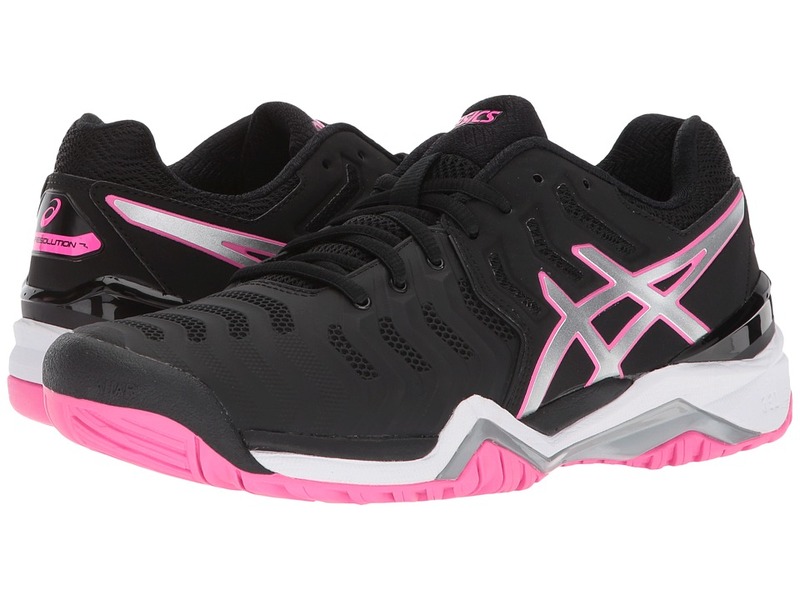 Bring the heat and hone your on-court skills in the ASICS Gel-Game 6 tennis shoe! Made for play on hard courts. Breathable mesh, textile, and synthetic upper materials. Lace-up closure. Padded tongue and collar. Comfortable fabric lining. Molded foam footbed. Forefoot GEL Cushioning System attenuates shock during impact phase and allows for a smooth transition to mid-stance. Trusstic System reduces weight of the sole unit without sacrificing structural integrity. Solid rubber outsole. Imported. Measurements: Weight: 10.4 oz Product measurements were taken using size 8, width B - Medium. Please note that measurements may vary by size. Weight of footwear is based on a single item, not a pair. 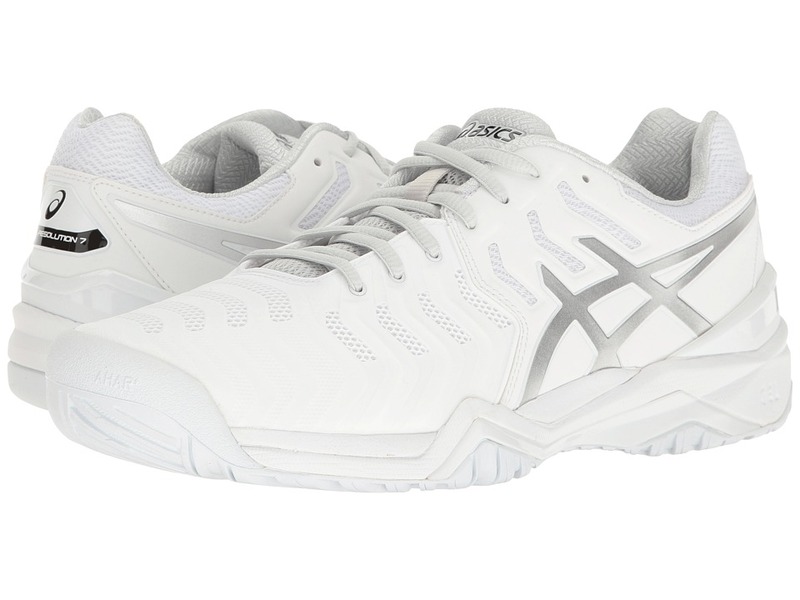 Bring the heat and hone your on-court skills in the ASICS Gel-Game 6 tennis shoe! Made for play on hard courts. Breathable mesh, textile, and synthetic upper materials. Lace-up closure. Padded tongue and collar. Comfortable fabric lining. Molded foam footbed. Forefoot GEL Cushioning System attenuates shock during impact phase and allows for a smooth transition to mid-stance. Trusstic System reduces weight of the sole unit without sacrificing structural integrity. Solid rubber outsole. Imported. Measurements: Weight: 13 oz Product measurements were taken using size 12, width D - Medium. Please note that measurements may vary by size. Weight of footwear is based on a single item, not a pair. 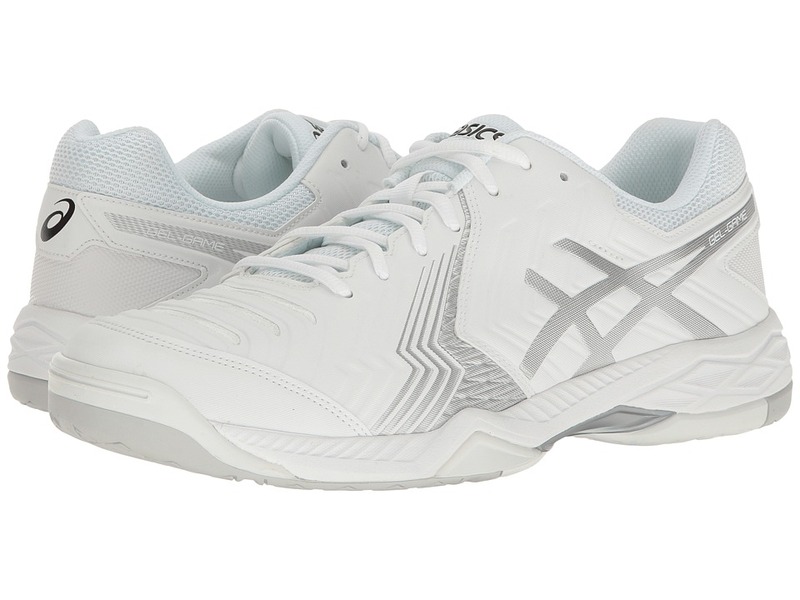 Work on your backhand and serve in the full-match comfort of the ASICS Gel-Dedicate 5 tennis shoe! Made for the newbie recreational tennis player. Breathable mesh, textile, and synthetic upper materials. Lace-up closure. Padded tongue and collar. Comfortable fabric lining. Molded foam footbed. Forefoot GEL Cushioning System attenuates shock during impact phase and allows for a smooth transition to mid-stance. Trusstic System reduces weight of the sole unit without sacrificing structural integrity. Solid rubber outsole. Imported. Measurements: Weight: 9 oz Product measurements were taken using size 8, width B - Medium. Please note that measurements may vary by size. Weight of footwear is based on a single item, not a pair. 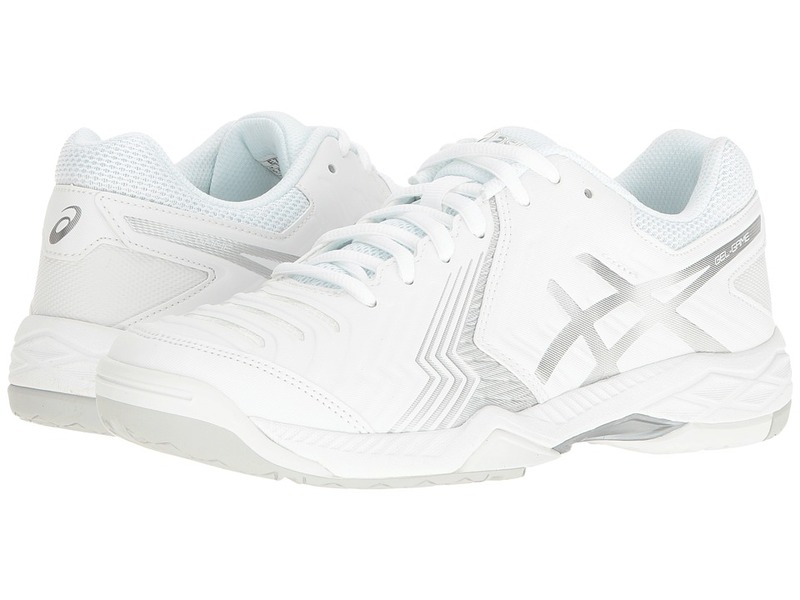 Work on your backhand and serve in the full-match comfort of the ASICS Gel-Dedicate 5 tennis shoe! Made for the newbie recreational tennis player. Breathable mesh, textile, and synthetic upper materials. Lace-up closure. Padded tongue and collar. Comfortable fabric lining. Molded foam footbed. Forefoot GEL Cushioning System attenuates shock during impact phase and allows for a smooth transition to mid-stance. Trusstic System reduces weight of the sole unit without sacrificing structural integrity. Solid rubber outsole. Imported. Measurements: Weight: 12 oz Product measurements were taken using size 11.5, width D - Medium. Please note that measurements may vary by size. Weight of footwear is based on a single item, not a pair. Get back-to-basics in the timeless and versatile Stuart Weitzman Nudistflat sandal. 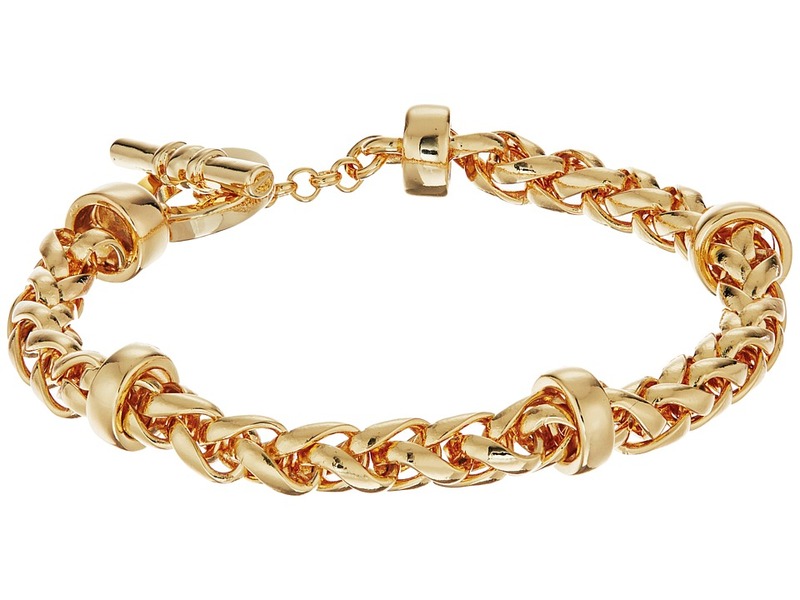 Available in a variety of upper materials. Ankle strap with buckle closure. Open toe. Leather lining. Lightly padded footbed. Mini wrapped heel. Leather sole. Made in Spain. Measurements: Heel Height: 1 in Weight: 7 oz Product measurements were taken using size 8, width N. Please note that measurements may vary by size. Weight of footwear is based on a single item, not a pair.